On March 30, 2017 a meeting of Coordinating Intersectorial Committee (CIC) took place at NPO Saturn PJSC in order to review technical, constructive and layout solutions of unified GPA-16 and GPA-25, operation issues, increase of the equipment energy efficiency and optimization of ergonomic design approaches. 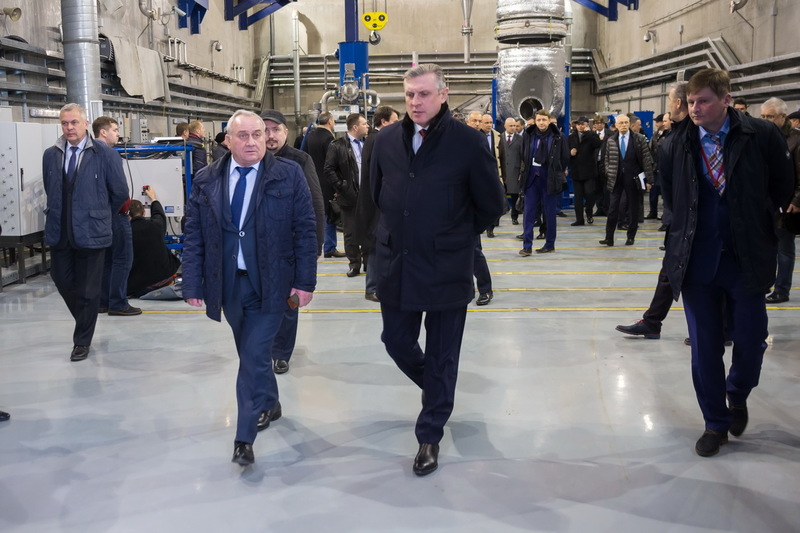 United Engine Corporation (a Rostec State Corporation company) intends to apply additive technologies in the production of Russian advanced gas turbine engines which will be certified in 2025-2030. March 22, 2017, Rybinsk. – Restoring traditions of the past, a collaboration agreement was signed within the framework of social and cultural partnership between NPO Saturn, the largest industrial enterprise of the Yaroslavl Region (a company of UEC, Rostec Corporation), the Fyodor Volkov first Russian professional theatre – a frequent winner of the theatre contest “Golden Mask” - and the social infrastructure created for the leisure and cultural development of NPO Saturn employees, Rybinsk inhabitants and guests – the Spasskoe Park-Hotel – on March 22, 2017. March 01, 2017, Rybinsk. 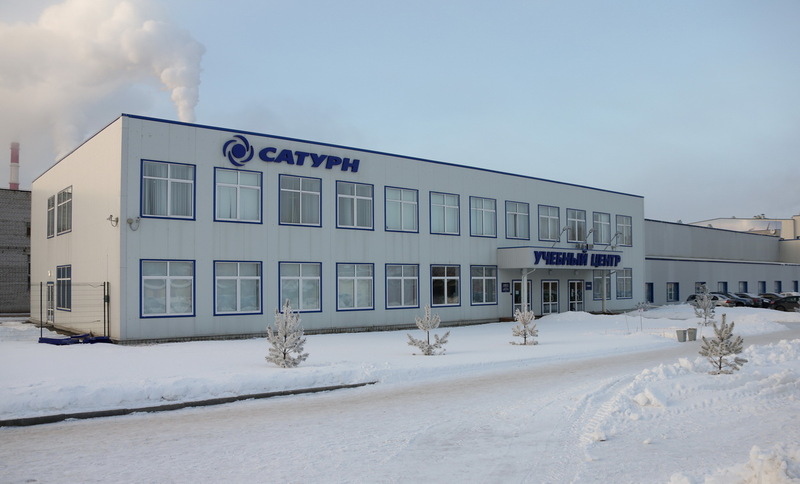 –The results of United Engine Corporation’s vocational-oriented championship “Build your career in UEC” among schoolchildren are summarized in Rybinsk. 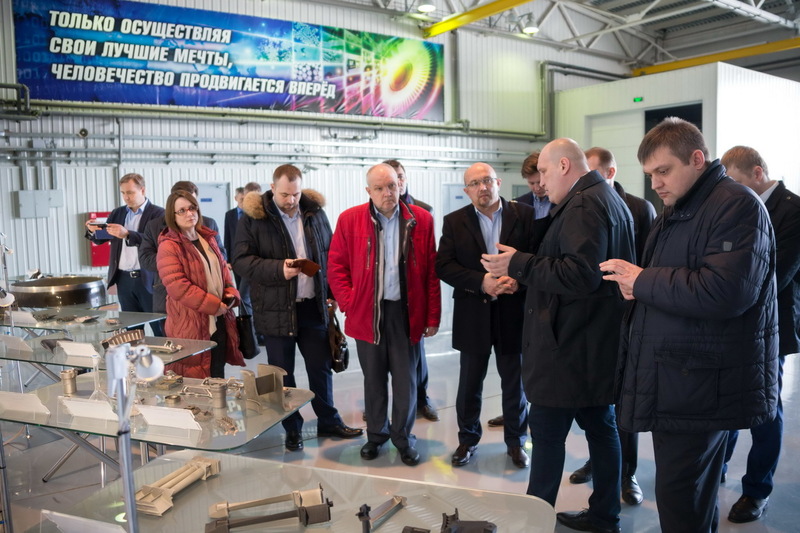 The distribution of awards among the winners took place on February 28, 2017 in NPO Saturn PJSC’s Training Centre (part of United Engine Corporation, Rostec State Corporation). Congratulations were taken by students, teaching staff leaders, and teachers. Altogether more than 60 students of the 5th, 6th, 7th and 8th forms from schools ##3, 27, 30 participated in UEC’s vocational-oriented game, autumn-winter season of 2016.